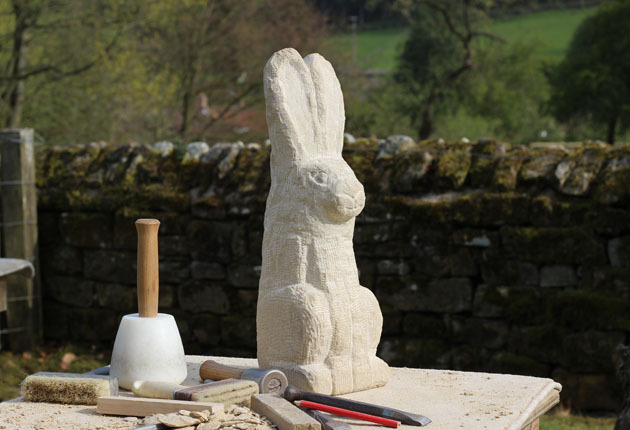 Over the weekend I was busy running my Spring Stone Carving Course here in Lastingham, North Yorkshire. 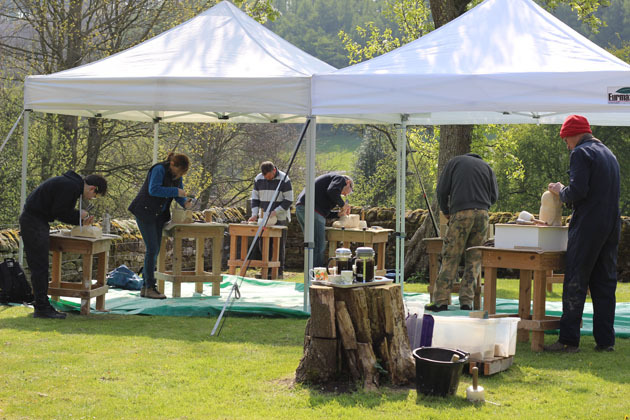 I could talk lots about my excitement in watching the sculptures emerge, and everyone becoming easy and confident with the chisels, about how creative, disciplined and hard-working they were – but instead I’m going to let the images from the two days speak for me. Thankyou each and every one of you for your input over the weekend!